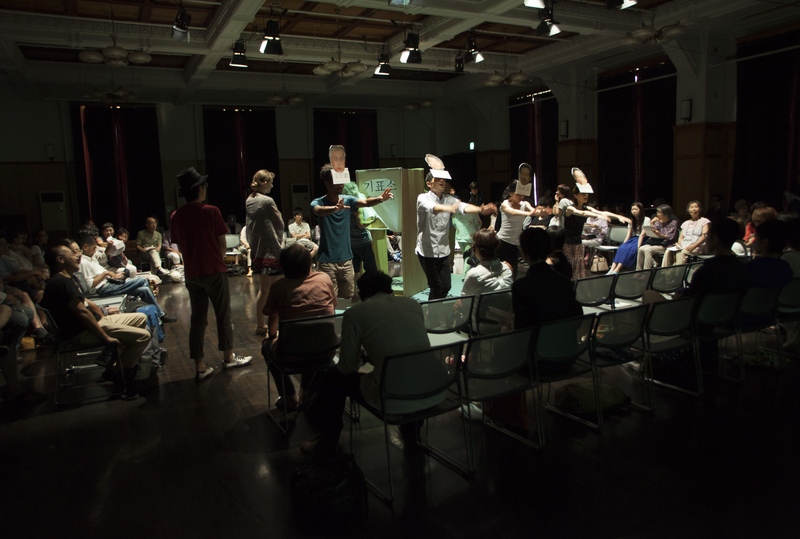 Kyoto Art Center’s Artist-in-Residence Program offers support to emerging artists and art researchers who wish to pursue creative activities in Kyoto. We switch between hosting performing arts artist and visual astist every year. 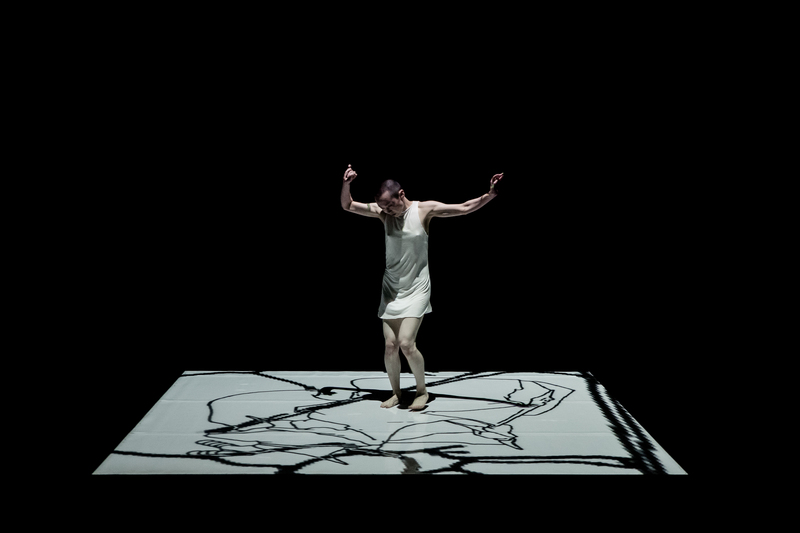 In 2018, the program is open for performing artists and researchers. Please send us a filled out plan sheet in English or Japanese by E-mail [ residence@kac.or.jp ]or post. Regarding E-mail, you must write “Application for AIR2018” at the head of subject. • Emerging artists and art researchers based on performing arts (Dance, theater and music and others. ), who have clearly reason to work and research in Kyoto. *It’s possible to apply every year by writer and cross-media artist. - Organize public program for Kyoto citizens during the residency. - Communicate in English or Japanese. • Studio for production and research at Kyoto Art Center. • Assistance by art coordinator. *Please send application by E-mail [ residence@kac.or.jp ] or by post. Regarding E-mail, you must write “Application for AIR2018” at the head of subject. *Applying outside of the application period are not accepted. Please send us a filled out plan sheet in English or Japanese by E-mail [ residence@kac.or.jp ] or post. Regarding E-mail, you must write “Application for AIR2018” at the head of subject. *Applicants must have online address with uploaded video or sound documentation of recent works (Maximum three pieces). Researchers must attach thesis or written works. - Please do not send any materials which need to be returned if you apply by post. The submitted materials will not be returned. - Application form must be typed or clear hand-written. Incomplete application will not be reviewed. A screening committee consisting of arts professionals carefully reviews and evaluates applications. The result will be informed to all applicants by the end of October 2017. Any enquiries for selection will not be answered.